AirBnB is an online platform that allows consumer to consumer based “hotel-like” services. Users are able to post their place for rent on AirBnB and users looking to travel can rent those listings. AirBnB is a global online marketplace. 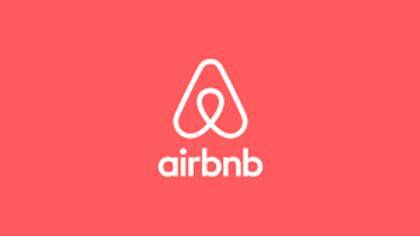 To get in touch with a live customer service agent at Air BnB, click below. How to Speak to a Live Person: Call 855-424-7262 and you will get be asked for the phone number associated with your account. Press 0 at each prompt and you will be directed to a live customer service agent at AirBnb. Our wait time was less than 5 minutes.